If you are considering having a loft conversion! Rafter Loft Conversions will have the perfect solution, by not only to adding extra living but also to increase the reselling value of your home. Rafter loft Conversions pride ourselves on quality construction, expert design and bespoke styling we offer each and every customer. Rafter Loft Conversions are industry experts in the field of loft conversions from planning and design through to completion. 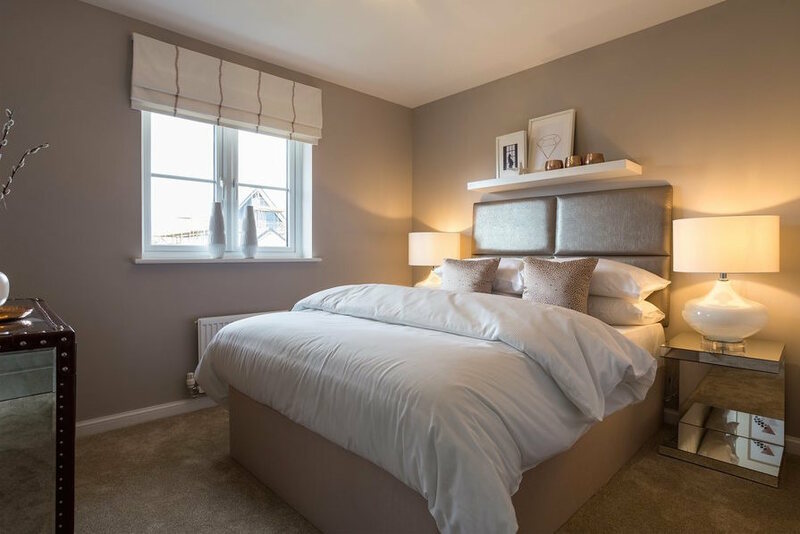 A well designed and constructed loft conversion will add a significant value to your property so it is critical that you choose the perfect company who will not compromise on quality of materials and craftsmanship.